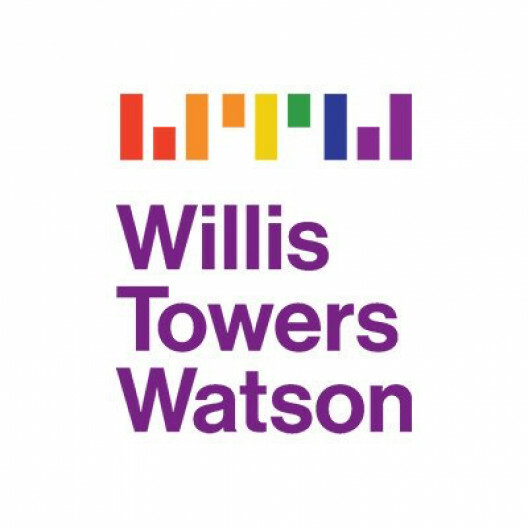 The Regional Business Analyst is a critical role in the client management function of Willis Towers Watson to provide analytical and consulting support to the segments and geographies and drive strategic sales initiatives across the region. Reporting to the Head of Client Management and Head of South Asia, the business analyst will work closely with the geography and Line of Business, the colleague will play a pivotal role in business and sales analysis, sales strategy and strategic sales initiatives. The business analyst will also support the South Asia leader on select client management and other strategic initiatives.